Simply starting a venture does not necessarily mean sustained and continuous growth. 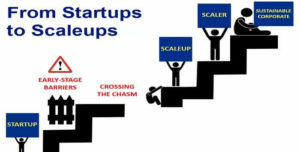 Without the right business model, it can be very difficult to scale your startup. A lot of planning is necessary, covering important aspects like the basic fundamentals, technology, systems and people. In order to turn your startup into a sustainable business, the first basic step is to have a clear vision of where your business will be headed in the future. Think about the various ways in which the products or services that your offer provide relevance in the coming years and the strategies you would apply to satisfy your customers. Without a clear vision, it is difficult to adjust to emerging trends and technologies. The increasing value of your products/services is what will keep your business growing. 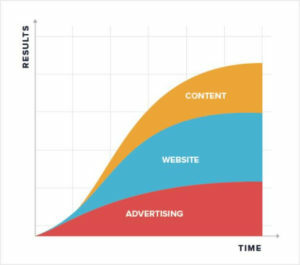 If this value does not increase, your startup is likely to lose ground, especially if your competitors succeed in increasing their product value. Planning is a very important part of every business aspect. It can guide the direction of your startup, help plan for the future, attract funding as well as new team members. Apart from that, a strong business plan also helps in proper financing and development, communication and ensures cash flow. While developing a business model, decide on one that will be interesting for your potential investors in the future. Asking yourself questions like how do you want your business to be viewed, what goals do you have for reaching a particular market share, how will you generate more revenue or reduce expenditure. Considering these aspects can help you plan your goals and objectives, which will lead to a strong business plan. Your business should be such that it can be transformed in the future if required, in order to scale it higher. This is very important, especially if you are looking for investors to get funding. An investor would not be willing to invest in your product/service if there are chances that it can become obsolete in the next few years. Try to stay ahead of industry trends and be ready to welcome an innovative change, if required. If you are successful in establishing your brand’s credibility through the right marketing tactics, a consistent business is sure to follow. 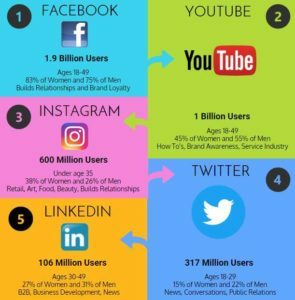 Social media’s impact on the growth of any startup has proven to be so strong that over the years, it has been adapted as the primary source of communication by a lot of businesses. Keep yourself updated on all social media channels by sharing snackable content. Select topics that will help you establish a long-lasting connection with your audience. Apart from that, integrating SEO with social media can help you fetch more users, who eventually can turn into customers. When your startup is on social media, remember that you’re in everyone’s notice. Any blunder or fiasco can have a detrimental effect on your business. A big brand may be able to handle and overcome it, but a startup may not be able to do the same. Therefore, it is very crucial to manage your PR well. 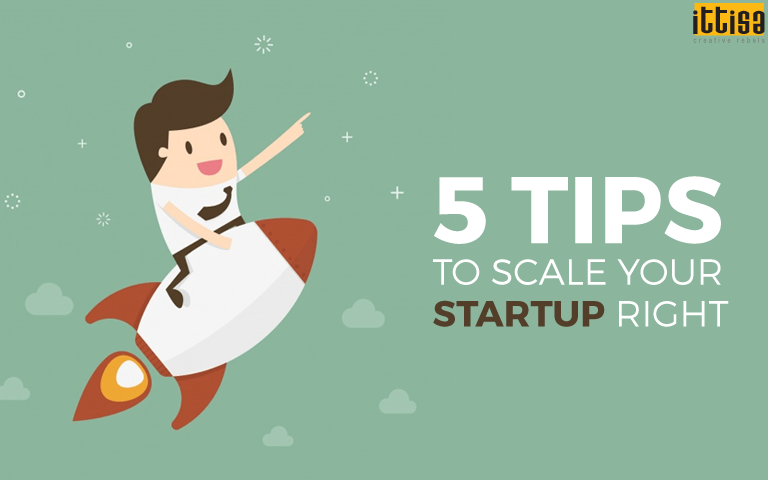 Scaling a startup is all about determination and having the necessary tools and resources to make your business grow seamlessly. Starting and operating a business and then growing it may not be easy, but with the right planning, it is definitely achievable. To know more about how you can scale your business, leave us a message and we’ll get back to you.